The human experience is at the heart of everything Adrian Galvin does. Better known by his stake moniker Yoke Lore, Galvin is, above all, interested in stories about people and their relationships with the world and everything in it. The result is soul-driven, indie pop that’s won the hearts of touring partners like Overcoats and Elliot Moss, streaming platforms like Spotify that continuously feature him in curated playlists and thousands of fans worldwide. 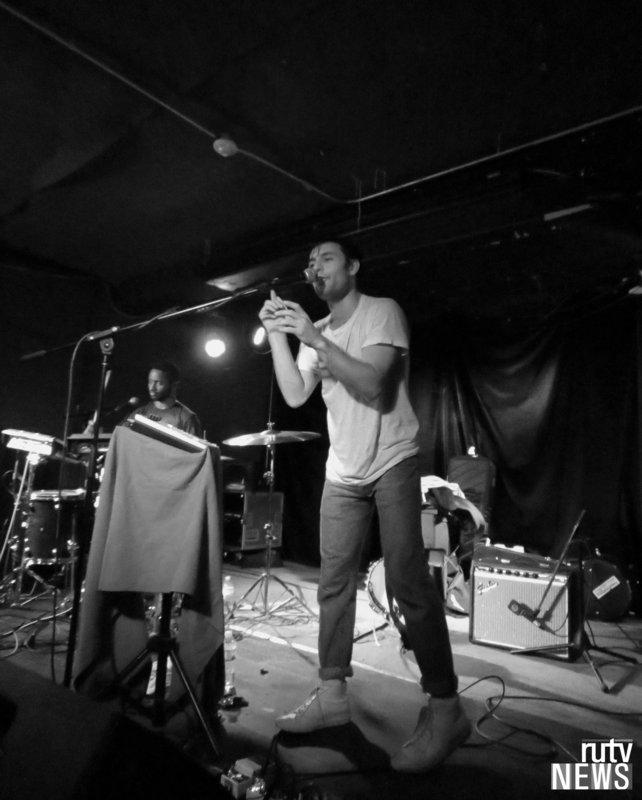 RUtv News sat down with the rising Brooklyn-based artist before his show at The Garrison in Toronto on Jan. 27 to chat about new experiences on the road, “real” music and what 2018 has in store. 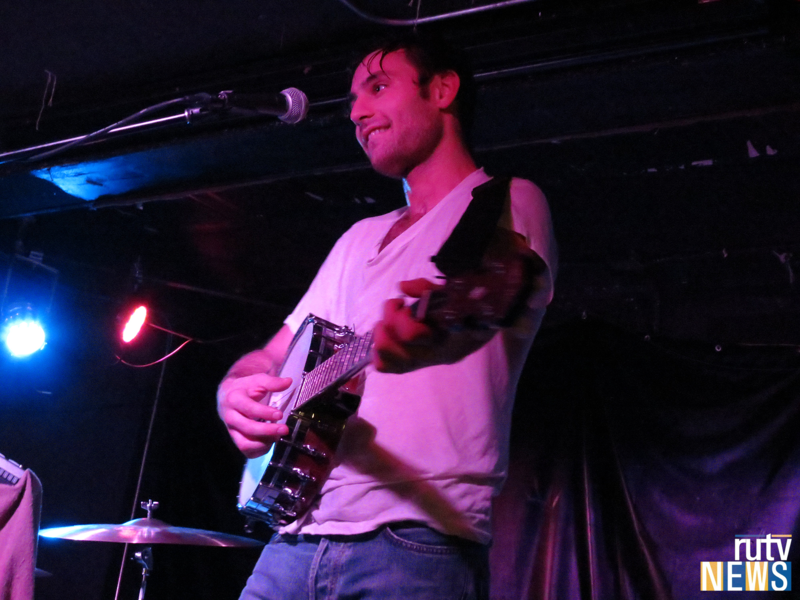 You’re in the middle of your first North American headlining tour! How are things going? My first show, I was going into it with no clue of what to expect and I was pretty nervous but I’ve been so pleased with the reception and the people that have come back after seeing me open for someone else. Also, I have a tour manager this time! It feels super luxurious [laughs]. For people coming to the shows, what can they expect? I talk a lot. I feel like if I really go into what each song means for me then it gives the audience a better chance to figure out what it means for them. Prior to launching Yoke Lore, you were in several different groups, one of those being Walk the Moon. Is there anything you miss about being in a band you wish you could bring over to the solo world? There’s some Churchill quote that’s about the “band of brothers” going forth into battle together and you kind of feel that when you’re on tour with a band and accomplishing something together. It’s both gratifying because you are accomplishing something and really comforting because you have the people you love around you – it adds a different quality to the achievement. When you do it yourself it’s like, whoa, I’ve done this, but you don’t get that comradery with it. 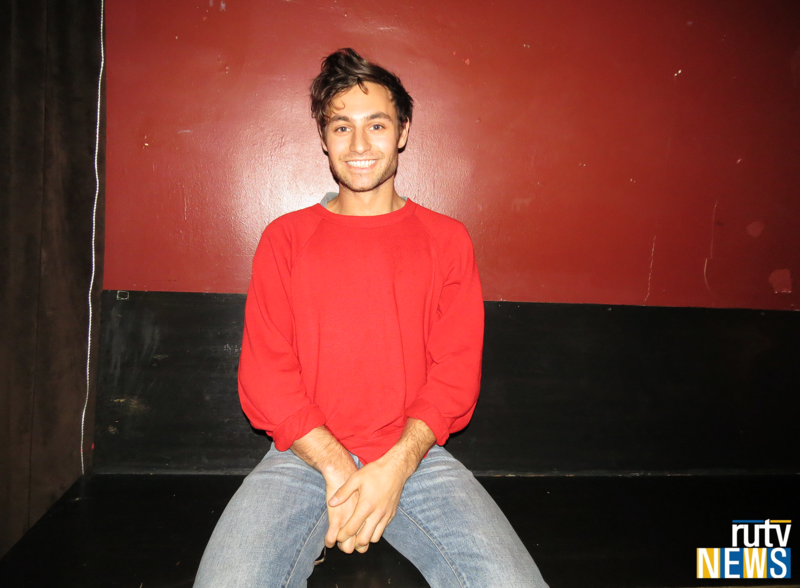 Your Twitter bio is “tell me stories of how you’re bound.” How does that concept play into the stories behind your music and the meaning of the name Yoke Lore? A yoke is binding; it holds the oxen together as they go through the fields. Lore is the set of stories in the verbal tradition. The two together, I really think that’s where the value is in life. You can judge a person’s life by the integrity of their relationships and I think that’s the place we can all do more work – at making our connections stronger and making them more meaningful. The music video for the fan-favourite “Beige” shows you trying to break out from the sort of inauthentic ‘mould’ artists often get put into. Can you share more about that? I think it’s really easy to do that and you get rewarded a lot of times for doing whatever everybody else is doing – for looking like a mannequin basically. It forces us as artists to really have this self-awareness that goes beyond the music, clothes and all that and forces us to remember ourselves so that we can give you something real. It’s not enough for it to be pretty or sound nice. I really want my art to move people and I want to work hard at digging into myself to find out what I really mean, what I really want, how I’m feeling about things and what my struggles are. You dance, paint, play instruments, write your own music and of course sing. How does being so well-versed in the arts help you? I think the way I use my body in dance kind of informs the way music moves through me physically. I experience music very viscerally and I want it to be something you can touch and move around and feel. I think drawing is another part of that and it forces me to be visual where I’d so much rather be sonic. I think all of them are just different perspectives and the more perspectives you have, the more holistic it is and the more dynamic my work will be. The title track of your latest EP, “Goodpain,” is about the essential evils in life and how they make you stronger in the end. What sparked that song? I’m not a Taoist but I kind of subscribe to the Taoist philosophy. In Taoism, all life is constantly in flux. In order to feel OK, you need to be constantly in flux yourself. I know it sounds morbid, but you kind of have to kill off little parts of yourself that don’t make much sense anymore – you know, like outdated ideas and conceptions about yourself and about the world. I think “Goodpain” is about those periods of little death that you have to force yourself through in order to arrive at your next vista or environment. Your setlist on this tour includes a few yet-to-be-released tracks. Are they part of an album? I want to tour all the time and release a bunch of videos to go with the new EP. All I can ask is that I just keep steadily growing and reach more and more people on more and more continents. Thanks, Yoke Lore! The ‘Goodpain’ EP is available now on iTunes and streaming platforms.